Dave is a senior vice president with Antares Capital. He is responsible for structuring, underwriting, documenting and managing transactions. Dave joined Antares in 2018. Prior to Antares, Dave spent 13 years with Jefferies in Los Angeles and New York, working in both credit asset management and leveraged finance. 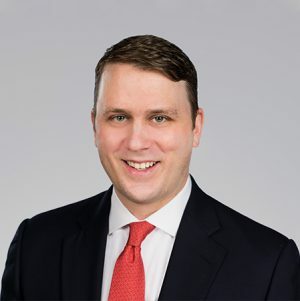 Dave earned an MBA from the University of Southern California Marshall School of Business, a BA from Tufts University, and is a CFA charterholder.